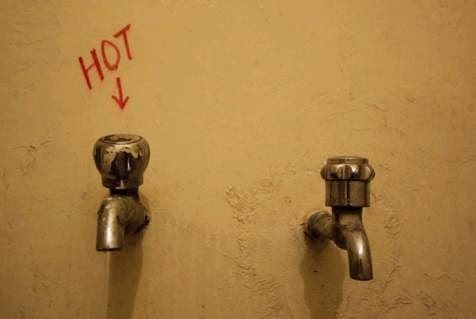 A simple life hack marks a hot water tap with a red marker after the red top wears away. Climbing the founder's tomb as a sport? No number of side view mirrors are "too many"
What does your cell number say about you?